Finagle® | The Finagle Blog | How to activate (aka register) the Finagle app? How to activate (aka register) the Finagle app? 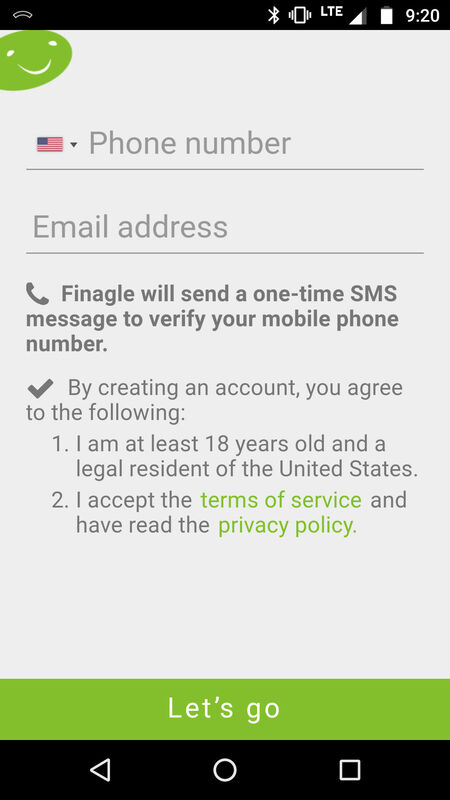 So, after you install Finagle on your smartphone, you need to activate your account to make it work. I really love keeping things simple and if I had a choice I wouldn’t ask for anything from you. Unfortunately, I haven’t quite figured out how to do that yet, mainly because I need to be able to contact you if/when you win something!!! The process is pretty simple though. 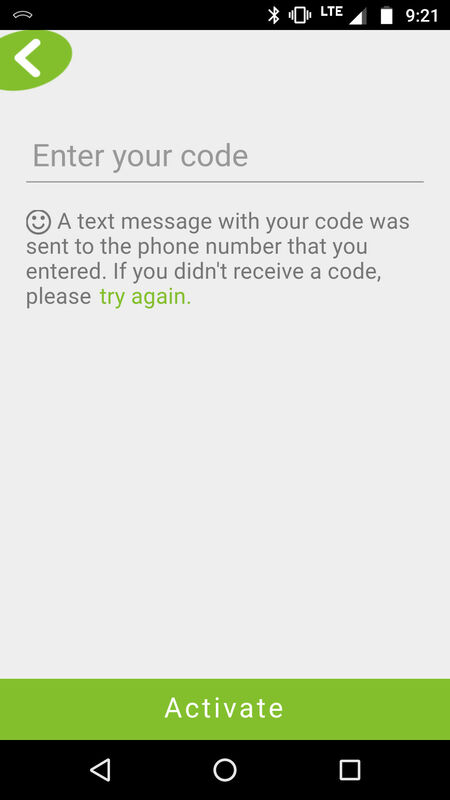 Step 1: On the very first page after installing, you'll enter your email address and mobile phone number. The mobile number has to be real though, because a secret code is immediately sent to that number as a text message after you submit it. Step 2: Once you receive that code, enter it on the next page and submit once more. This secret code is sort of like a password, but one that you don’t need to remember. Yippee! If for some reason Finagle forgets (ugh) who you are, you’ll just need to activate it again. It really should only take a few seconds - okay, maybe a bit longer, if you're a slow typer like me.